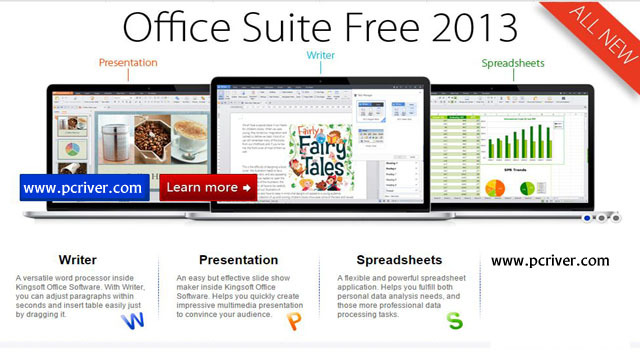 Kingsoft Office Suite latest version free download for windows. Kingsoft Office Suite is a free office suite, which includes word processor, spreadsheet program and presentation maker. It is fully compatible with ms office files. It is a good alternative to ms office.